The wonderful aromas of grandma’s cooking that waft all over the house are heartwarming, reminding us of fond memories and bringing comfort and wellbeing to us. It’s like this all over the world, but favorite dishes vary with country and with each granny. Italian photographer Gabriele Galimberti takes us around the world through 34 portraits of grannies he met during his trips. Acting like a curious grandson, he tasted dishes as exotic as moose in Alaska, caterpillars in Malawi and shark in the Philippines. Wherever he went, each grandmother shared a bit of her knowledge and all her love. 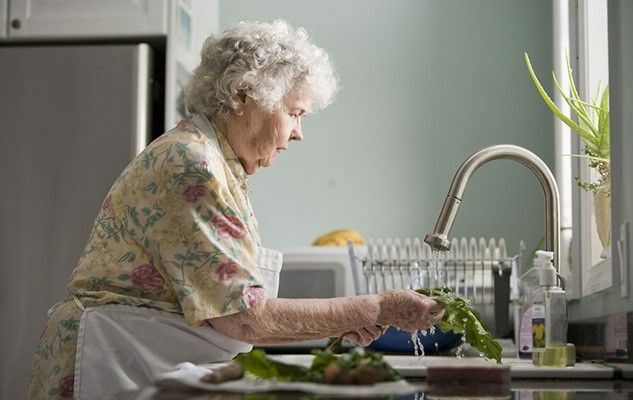 So do any of you have recipes of your grandmothers that you’d like to share with us ?